So, what does this have to do with market cap? Cryptocurrency Market Capitalization or Cryptocurrency Market Cap is a useful metric to know the real value of cryptocurrency. If you go to coinmarketcap, then you will see the coins ranked in the descending order of their market cap. 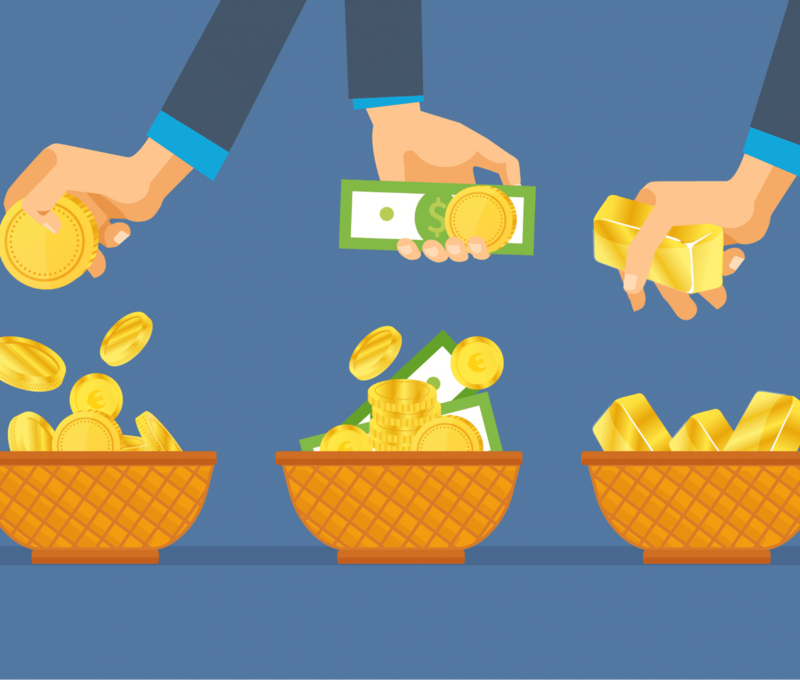 In this article, we are going to look into how marketcap works and how you can use it to make your own investment decisions. Market cap = Total Circulating Supply * Price of each coin. If “A Coin” has 300,000 coins in circulation and each coin is worth $2, the A Coin’s market cap will be 300,000*2 = $600,000. Similarly, if “B Coin” is worth $4 and has 50,000 coins in circulation, its market cap will be 50,000*4 = $200,000. So, even if the individual price of B Coin is more than that of A Coin, the overall value of A Coin is much more than B Coin. This is why market cap is a better indicator of a company’s worth than the price of its individual tokens. We can see a real-life example of this as well. 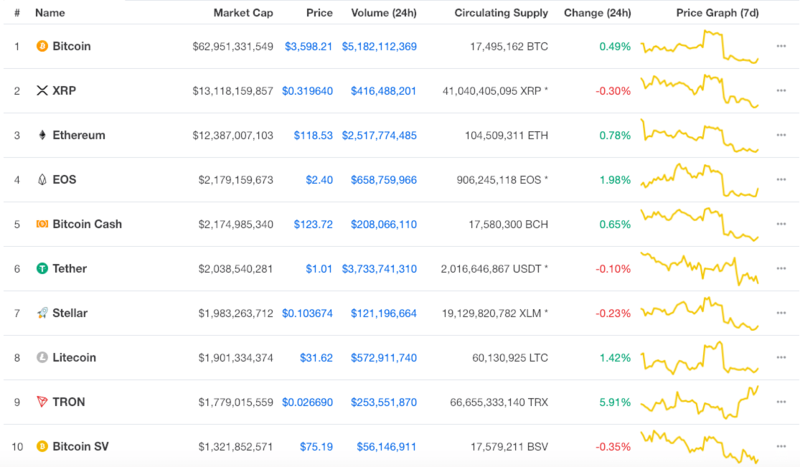 If you see the list above from coinmarketcap, you will notice that EOS and Bitcoin Cash are 4th and 5th respectively. The interesting thing is, both of them have pretty much the same market cap. EOS has the lead with “just” $5 million. But, if you take a closer look, you will notice that Bitcoin Cash’s value ($123.72) is nearly 50 times more than EOS’s ($2.40). The reason why EOS slightly edges Bitcoin Cash because it has 50 times more circulating supply. So, what is the point of ranking by market cap? What are we learning from this metric? It shows us how much risk we are dealing with when we choose to invest in a cryptocurrency. Cryptocurrencies can be broadly classified into “large-cap”, “mid-cap” and “small-cap”. Large-cap cryptocurrencies have a big market cap and as such are safe investments to make. Companies with more than $10 billion market cap are classified large-cap companies. Going by that estimate, as of writing, only Bitcoin, Ripple, and Ethereum classify as large-cap cryptos. Mid-cap cryptocurrencies have a smaller market cap but more risk than large-cap cryptos. Cryptos with market caps between $1 billion and $10 billion market cap are mid-cap. Small-cap cryptocurrencies have the smallest market cap and the highest risk because the chances of failure are much higher. Companies with market cap below $1 billion are small-cap. The market cap gives you a good idea about the growth potential of the crypto. If you decide to invest in large-cap crypto, then your investment will mostly not experience any major growth. It will be considered a “safe” investment and a lesser volatile investment. So, while you may not be making any major gains, your investment may still have some slight conservative growth. Keep in mind, cryptocurrencies are a lot more volatile than traditional stocks. So, large-cap cryptos may still have a larger scope of growth than large-cap shares. Now, mid-cap cryptos have a lower market-cap than large-cap. They have a lot more growth potential than large-caps, which is also why they carry more risks. The reason why they have more growth potential is that they may still be in the stage of increasing their market or utility. As such, these aren’t anywhere near their full potential. Because of their low market cap, these cryptos are susceptible to the whims of the market. To put it simply, you may see your investment in them go down to a negligible amount in an instant. So, the question arises, why should you invest in them in the first place? Well, because they have the potential to truly explode in value and give you huge returns on your investment, much more than what large-cap or mid-cap cryptos can give you. One of your main challenges as an investor is to thoroughly research everything and…..
How exactly should you invest your hard-earned money in cryptocurrencies? So, we have three classes of cryptos: large-cap, mid-cap, and small-cap. These classes may not experience growth at the same time. Meaning, your mid-cap cryptos may grow at a time when your large-cap cryptos are depreciating. Hence, it makes sense to have a portfolio which is diversified and has a good mix of all the three classes. 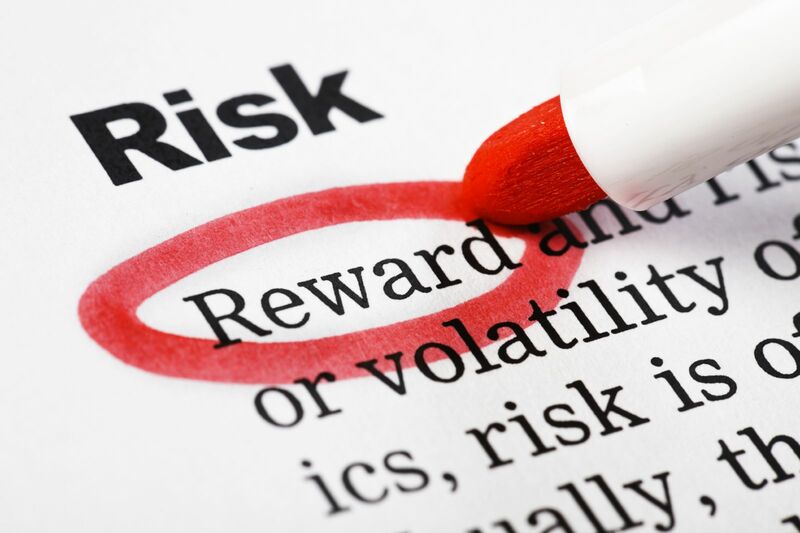 Risk reduction: A diversified portfolio which includes all the three classes will work in tandem to reduce your risk as much as possible. Best of all worlds: You will benefit from all the advantages of owning assets in all the classes. However, keep in mind though that even if diversification does reduce risk, it doesn’t eliminate it altogether. NOTE: We are not financial advisors. Please do your own research before investing. The term market capitalization originally comes from the stock market. To understand how differently market cap works for stocks and crypto, you need to have a basic understanding of how stocks work. Let’s give you a simple overview. Having the right to a portion of the company’s future income distributed in the form of dividends. The total value of all the shares is the market cap of the company. The company’s market cap is an estimate of its current ability to produce revenue and its potential for growth. A significant percentage of a company’s stock is held by the founders and other big shareholders. Now, in the case of cryptocurrencies, a large portion of the tokens is held by the company behind the project and by whales who just eat up the tokens and keep them dormant in their wallets. NOTE: Whales are rich investors who use their financial clout to buy huge amounts of a particular cryptocurrency. Ok, so how are these two approaches different? Remember, most of these stocks pay dividends. So, the stocks that the owners will have will earn them dividends, which in turn is going to dilute the stocks owned by the other shareholders. However, this is not the case with cryptocurrencies. When a whale hoards up tokens in their wallets, it just lies there. How many stories have you heard about folks having hundreds of bitcoins in their pen drive and then completely forgetting about it? If a big portion of the supply is locked up, then this seriously affects the liquidity of cryptocurrency and the coins get spent more often. To understand why this is a problem, let’s do a thought experiment. Suppose there is a hypothetical crypto called A Coin which has a total supply of 100 million coins. Now, imagine that some whales have bought and stored away 50 million A coins. So, now we only have 50 million coins available for trading. Imagine that A Coin really goes off and people start trading more and more, they will only have 50 million coins to trade with instead of 100 million As such those 50 million coins are going to be spent more often. Bitcoin is the perfect example of this. According to this article, 9.4% of the Bitcoin circulating right now is locked up inside 100 dormant wallets. Ok, so why is this a problem? Overspending leads to high token velocity. Token velocity increases when people are selling off their tokens at a faster rate. High token velocity means low network value. Since these tokens have low liquidation, the velocity invariable increases. TV = Total Trading Volume / Average Network Value. So, more the trading volume aka more that coin is traded more the velocity. Consequently, less the network value, more the velocity. What all this basically means is that market cap may not be the best metric to judge the value of a cryptocurrency. 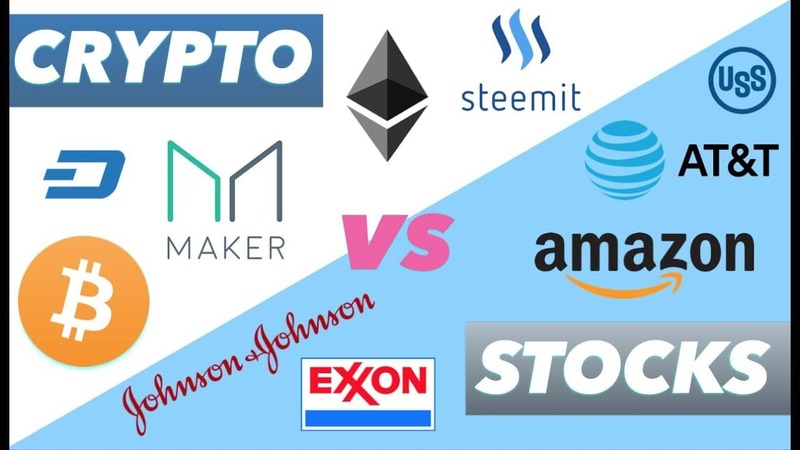 Like we have stated above, there is a critical difference between the market cap for stocks and the market cap for cryptos. In the case of stocks, the total number of shares available is a far more accurate figure and it truly defines the distribution of a company’s ownership. In that case, the market cap is a pretty accurate metric. However, in cryptocurrencies, just by knowing the marketcap, we can’t make an accurate judgment about the company’s value. We don’t know how many of those coins are just locked up in dormant wallets and what is the true velocity of these tokens. Without all these metrics, market cap is not really the best method to judge the actual value of a cryptocurrency. While market cap is a good metric to guess how valuable a cryptocurrency is, there are several other factors that one must take into account. If you are looking to invest then please keep in mind that market cap is just one of the many tools out there. You should thoroughly research the projects that you are interested in and ask around to get a full knowledge of their growth potential. Knowing their market cap will only get you so far. Create an account to access our exclusive point system, get instant notifications for new courses, workshops, free webinars and start interacting with our enthusiastic blockchain community. Don’t miss out and join right now!